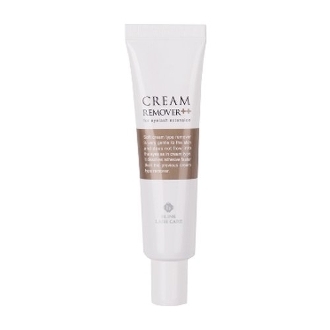 This Cream Glue Remover Double Plus has a creamy & silky texture (thick cream). It's gentle but it works twice as fast compare to the regular remover and only requires a minimal amount. It nourishes the natural lashes as it effectively dissolves the adhesive bond, effortless removal of the extensions.